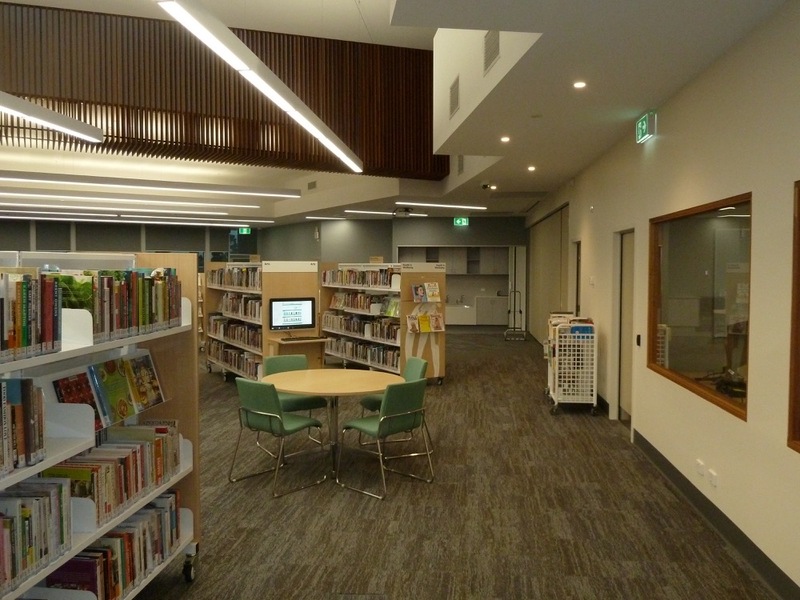 Braybrook Community Hub project is an integrated community facility which houses a public library, community meeting spaces, training rooms, activity spaces, sports pavilion, needle & syringe program and an upgraded early years learning centre, supported by modern technologies to further future proof the facility. 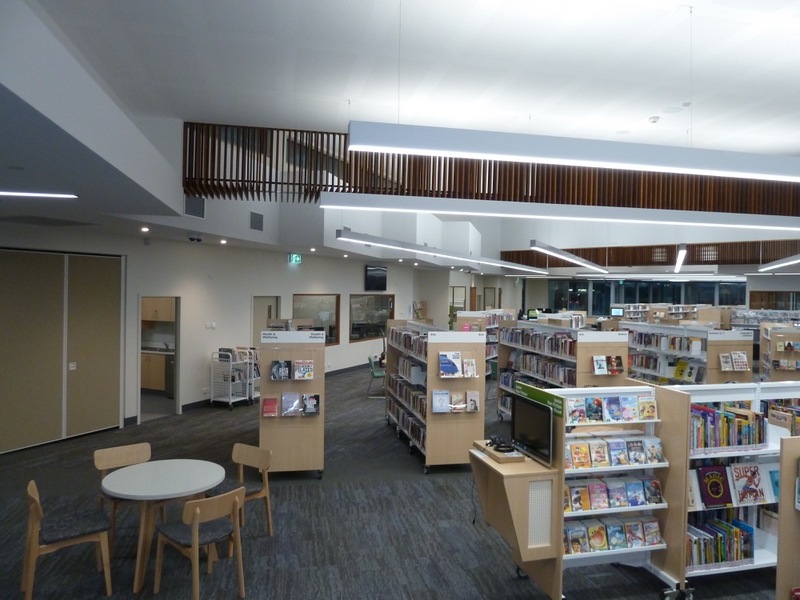 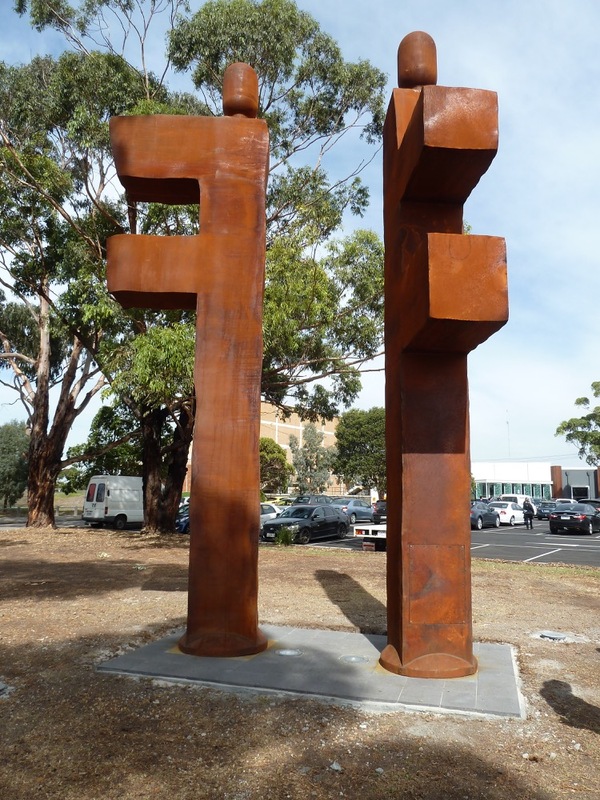 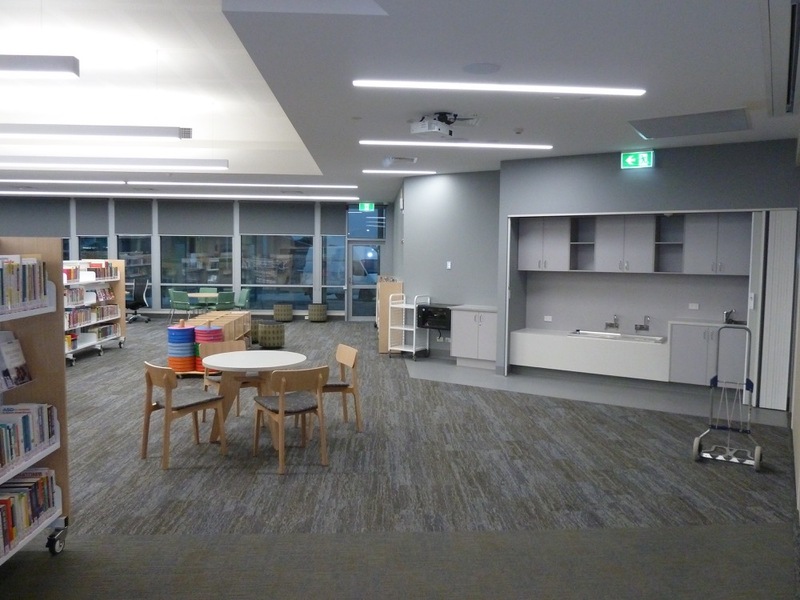 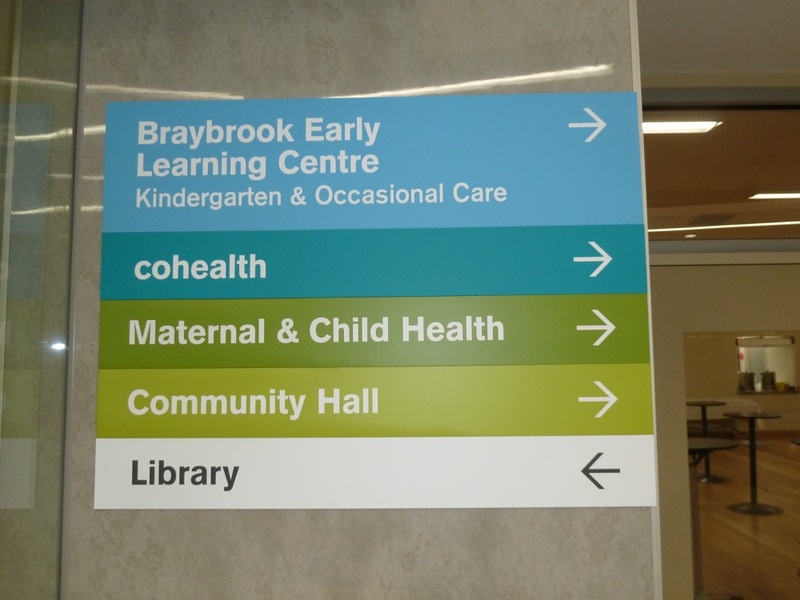 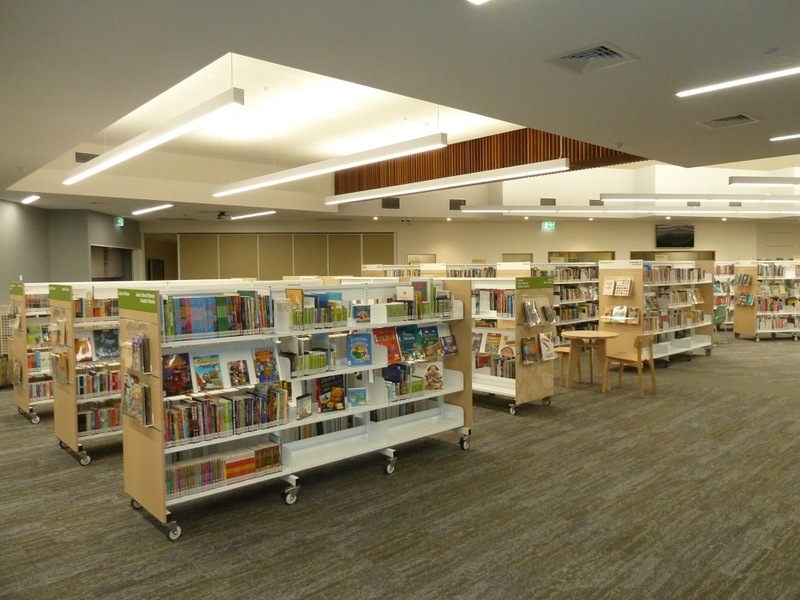 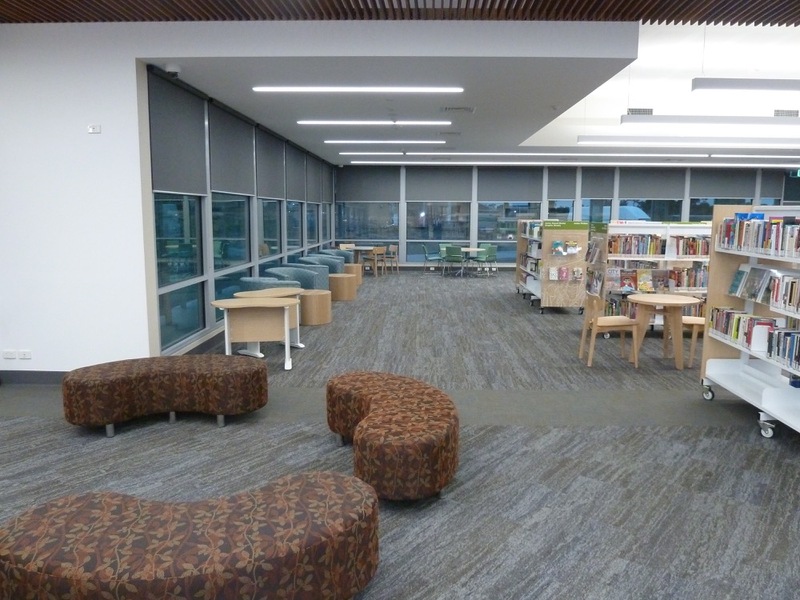 The Braybrook Community Hub as an integrated centre is a key hub for the community, bringing together a range of series where practitioners work in a way that delivers collaborative community education, care, health and support services to families, children and individuals. 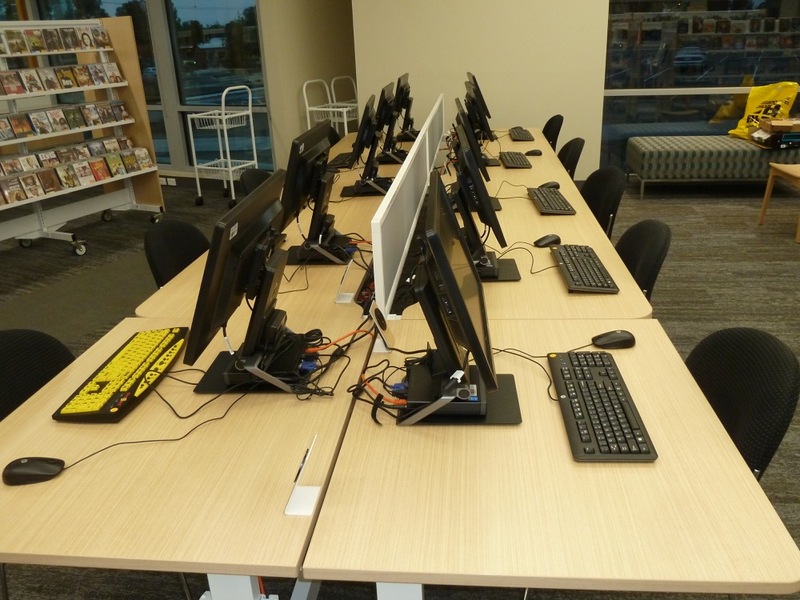 The centralized shared staff amenities promote the integration for staff working in the facility. 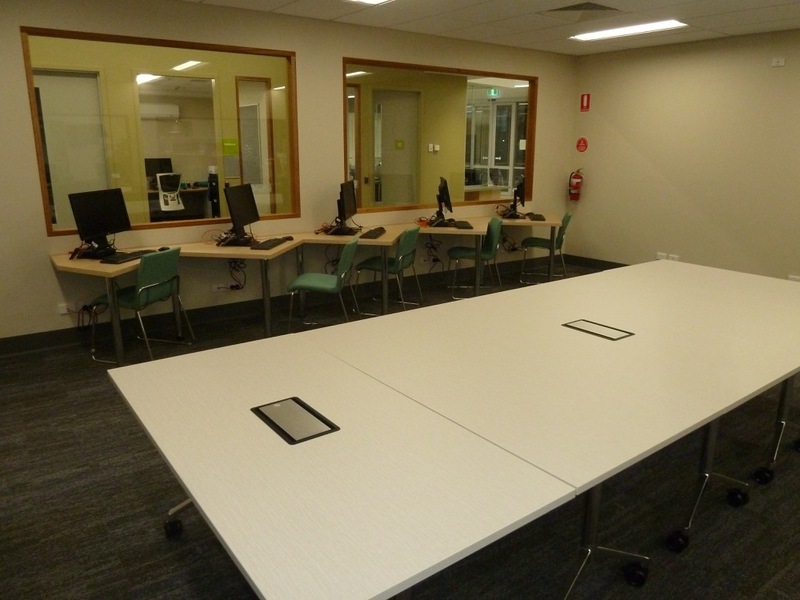 The Hub includes social spaces which enhances the appeal and amenity of the hub. 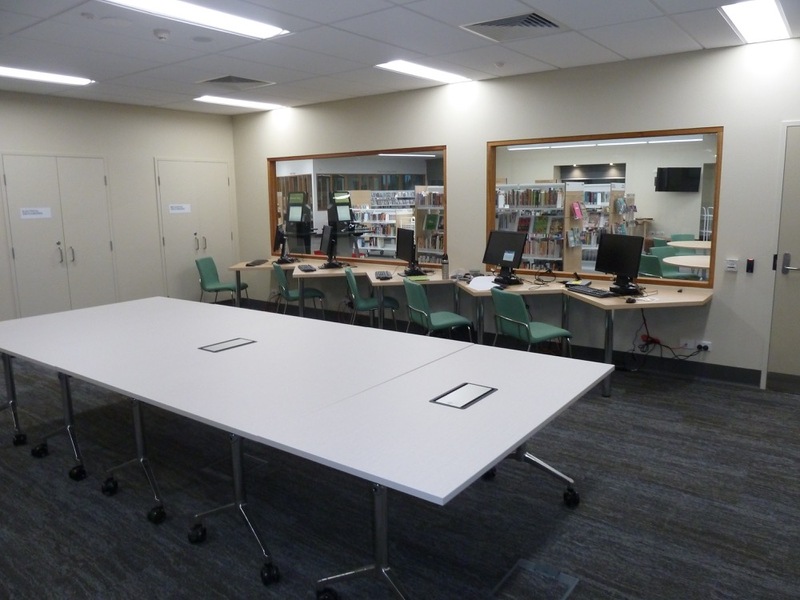 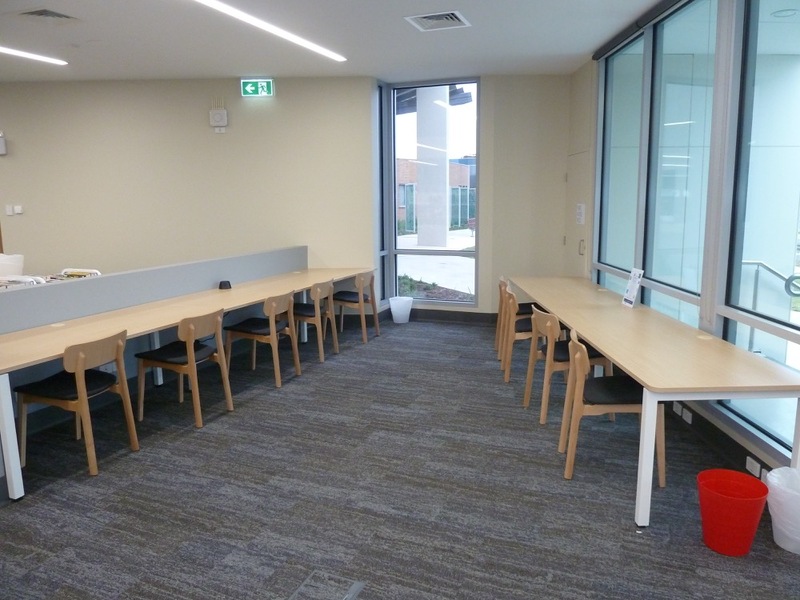 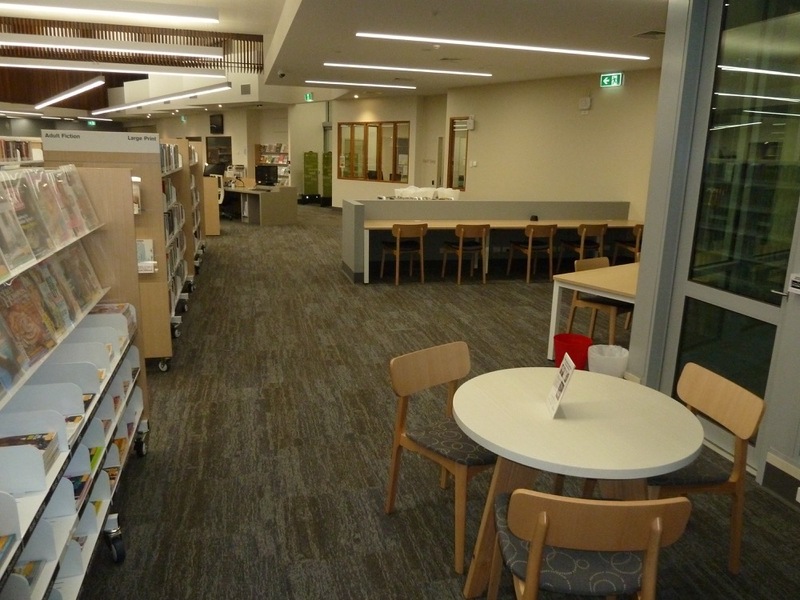 A single facility governance to include the various functions and services housed in the new Braybrook Community Hub has been developed. 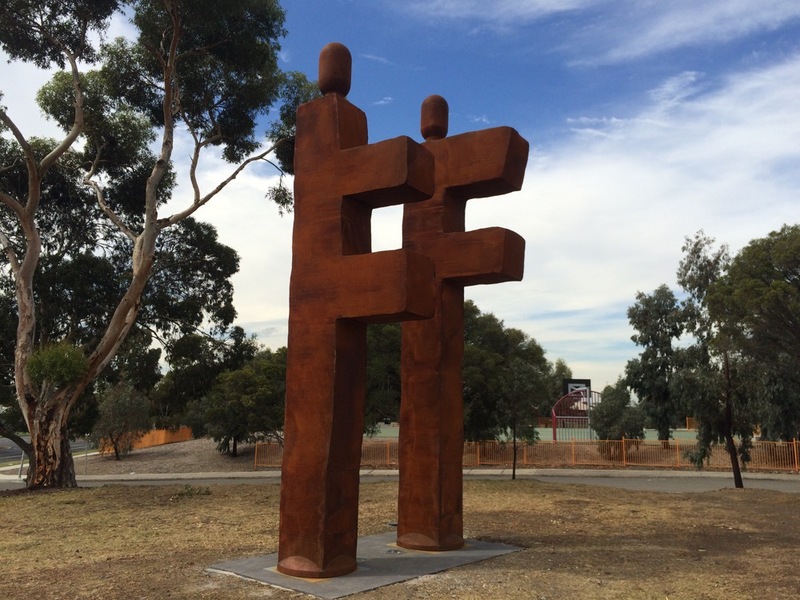 The building design interfaces with the local urban fabric of Braybrook, and the concept is drawn from the various community aspirations and expectations for their new Hub. 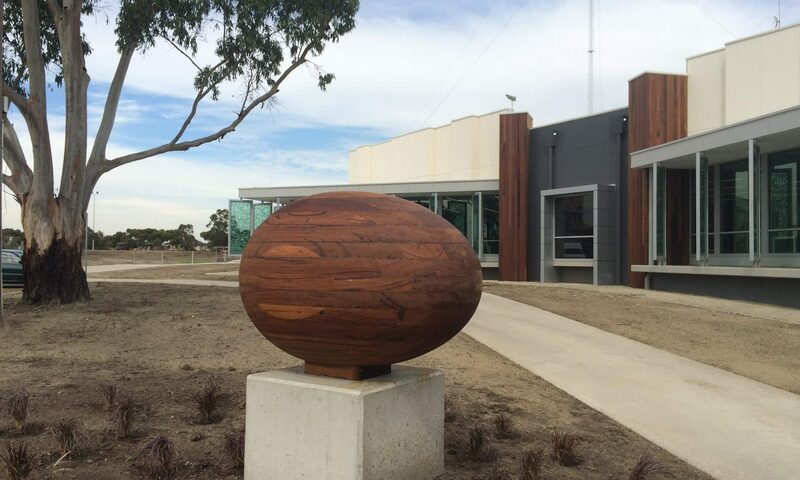 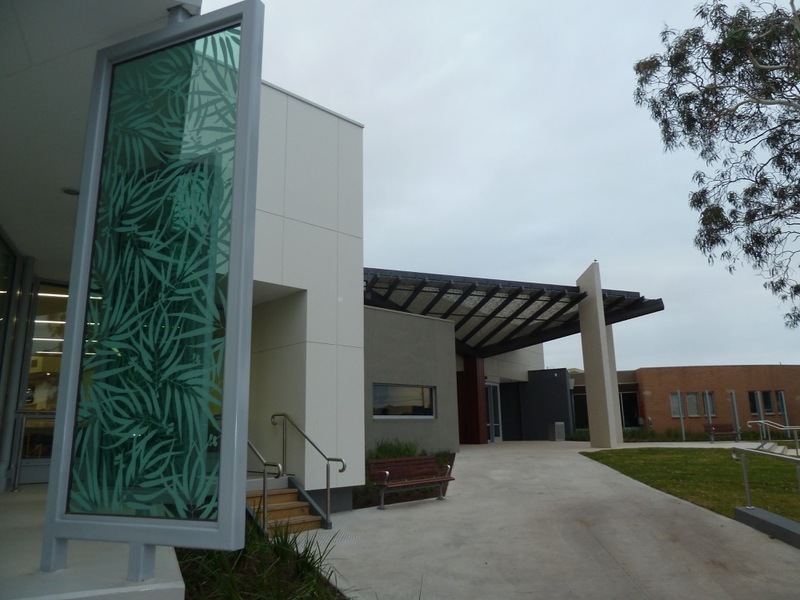 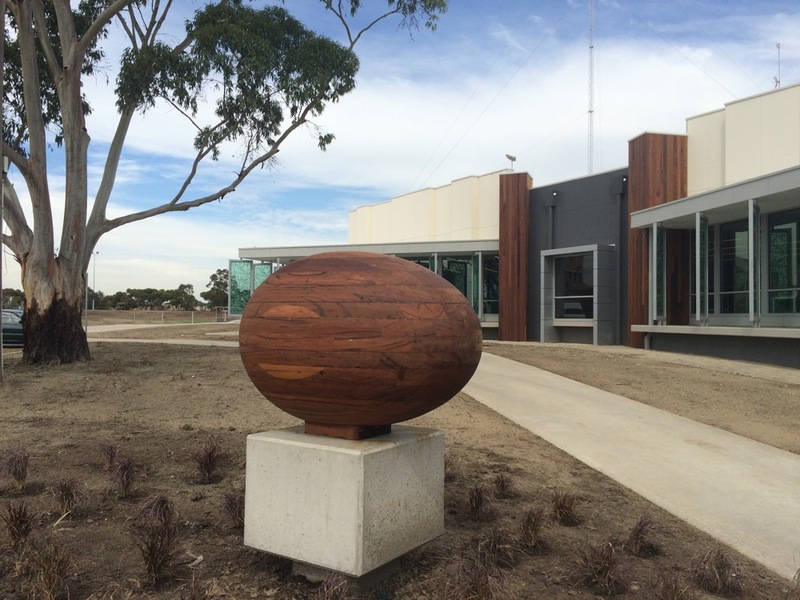 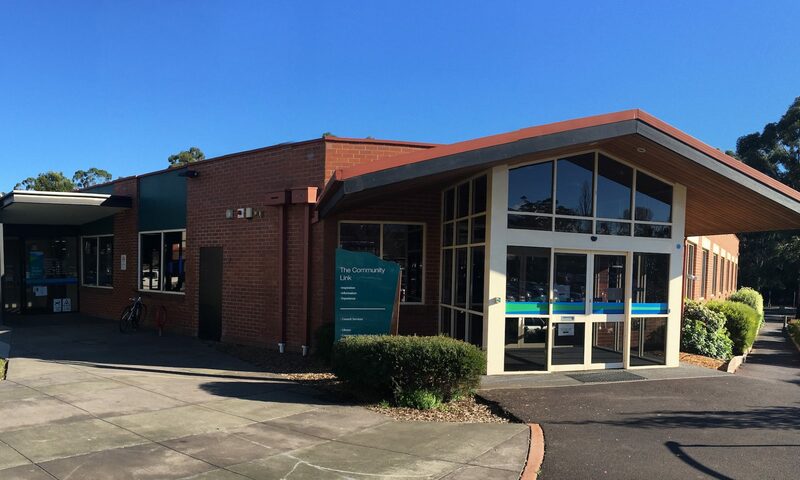 The new facility building is an extension of the old Braybrook Community Centre located within Skinners Reserve, interacts with its immediate surrounds to improve activation of the reserve, promotes passive security measures and therefore enlivens nearby areas. 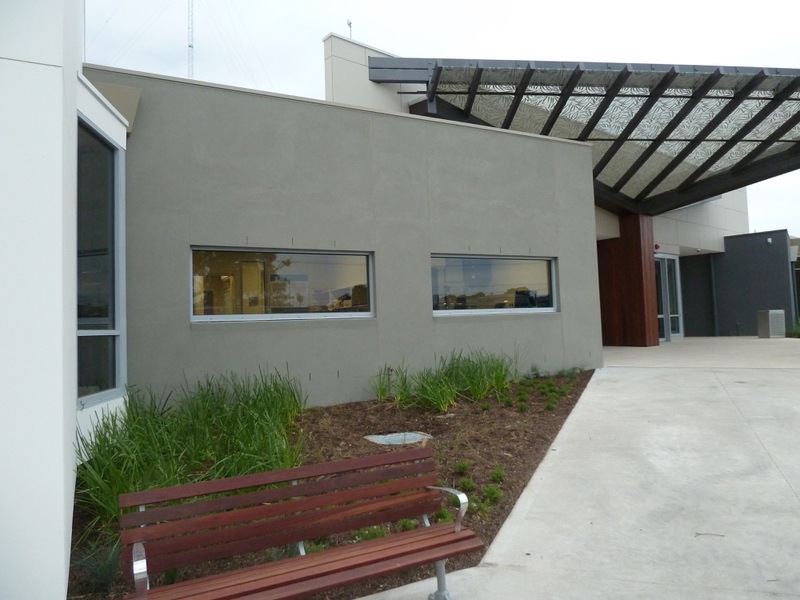 As part of future urban planning in the area, this new building will help create an opportunity for improvement of streetscape and urban development around it.